Islamic finance has come a long way in recent years, with the range of products and structures widening, and markets across Europe, North America and Africa looking to play a bigger role. Globally, Islamic finance assets are expected to skyrocket to $1.8 trillion (Dh6.6 trillion) by 2020, with issuance of Sukuk (Islamic bonds) continuing to increase sharply across a widening geographic footprint. Not bad for a market that only four years ago was more or less confined to its traditional stronghold of Malaysia and the Gulf Cooperation Council (GCC) states. 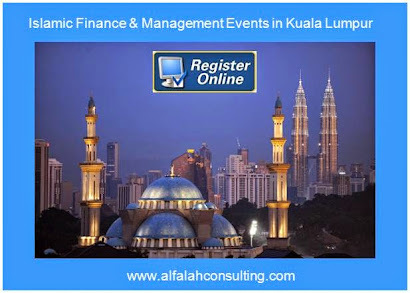 Whereas in the past, the product range was limited, aimed mainly at governments and corporates, and relying on asset-based structures such as Ijara (sale and leaseback), there’s now a growing array of innovative Islamic financing instruments available on the market. Hong Kong, UK, Luxembourg and South Africa are among a growing list of non-Muslim markets that have issued sovereign Sukuk, amending their legal, regulatory and taxation frameworks to accommodate Islamic finance structures. Cross-border issuance has grown rapidly, too. Issuers from around the world have flocked to issue in Malaysian ringgit, with Malaysia being the largest local-currency Sukuk market in the world. Last year Türkiye Finans, the Turkish participation bank, issued the largest senior single ringgit Sukuk tranche by a foreign financial institution. Up until 2012, most of the Sukuk issued around the world mirrored the senior, unsecured debt structure of “plain vanilla” conventional bonds. Now, however, issuers and investors can access project-finance Sukuk, amortising Sukuk, export-credit-agency-based Sukuk, hybrid capital Sukuk, and a range of other financing instruments. This burgeoning product innovation is opening up much-needed new sources of capital. 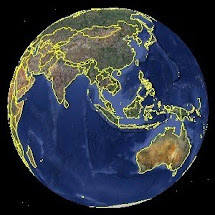 Project-finance Sukuk, for example, gives emerging economies around the world another pool of capital to tap into for crucial infrastructure projects. Likewise, export-credit-agency-backed Sukuk means governments and companies can target a new investor base. Emirates Airlines became first to issue this type of Sukuk last year, fully guaranteed by the Export Credits Guarantee Department of the UK Government. Sukuk are also making their mark in ethical investing. In 2014, the International Finance Facility for Immunisation became the first to issue socially responsible Sukuk, to support NGO Gavi’s immunisation programmes in the world’s poorest countries. 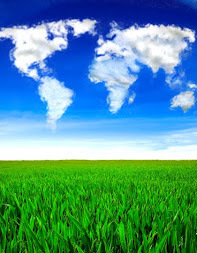 Don’t be surprised to see the first green Sukuk enter the market soon. Just like other green bonds, they’d be financing projects that benefit the environment. 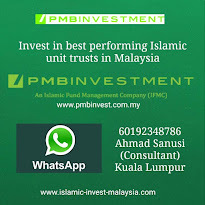 Traditionally, market practitioners used mainly 100 per cent asset-based structures to create Sukuk. However, over the past few years, we have seen increasing acceptance of asset-light structures, such as those based on the wakala concept, which reduces the proportion of fixed assets required. 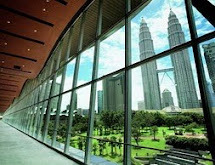 The governments of both Malaysia and Indonesia have recently issued Sukuk with asset-light structures, setting a new direction for the market. This trend for innovation is expected to continue, as Sharia scholars, rating agencies and investors become more familiar with new Islamic financing structures. Though the first international Sukuk was issued as far back as 2002, the Islamic finance market was initially relatively slow to take off globally. However, the past four years have more than made up for this. The recent expansion of geographies, cross-border issuance, products and structures bodes well for the long-term growth of Sukuk and, more widely, for the world of Islamic finance.